Konakbayev, the current head of the Asian Boxing Confederation (ASBC) and an AIBA vice-president, declared his candidacy in a letter to all of the governing body's Member Federations. The letter, seen by insidethegames, asks the membership to support his bid for the top job at the embattled organisation. The Kazakhstan Boxing Federation also sent a letter to Rakhimov confirming they had nominated the 59-year-old Olympic silver medallist and two-time European champion for the Presidency. 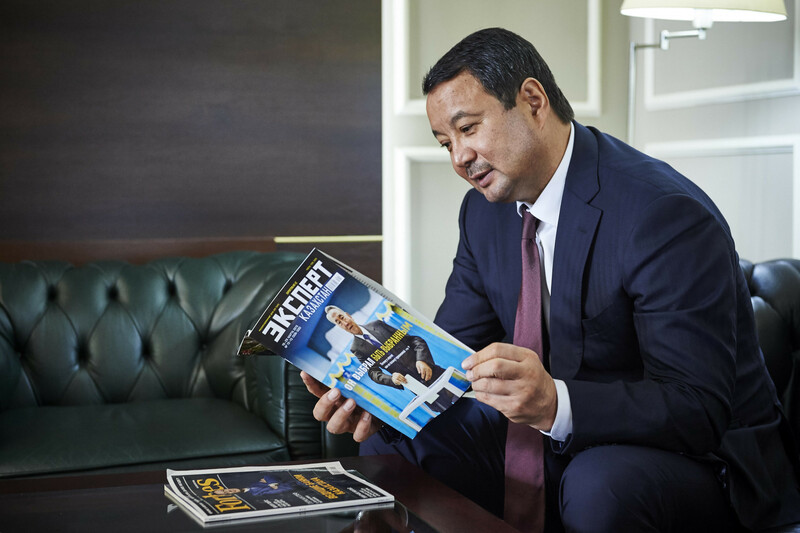 "As you know, the Kazakhstan Boxing Federation decided to nominate me for the Presidency of AIBA," Konakbayev writes. "It is a great honour and responsibility for me. "As a person who has dedicated his conscious life to boxing, I am ready to put all my efforts, experience and knowledge for its further development. "I am convinced our sport should prosper and take the leading position in the world sports arena." 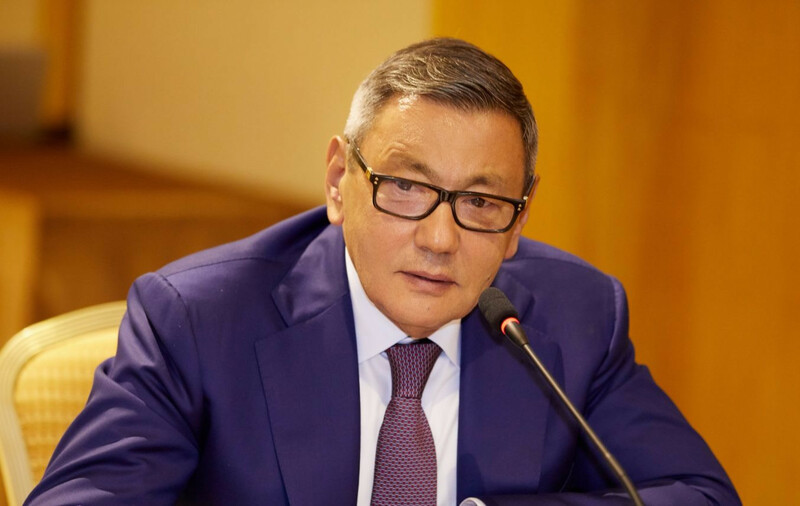 Interim AIBA President Rakhimov, who remains on a United States Treasury Department's sanctions list as "one of Uzbekistan's leading criminals", is keen to take over the role on a permanent basis. Rakhimov and Konakbayev are the only two candidates in the running for the Presidency so far, with the election scheduled to be held at AIBA's Congress in Moscow on November 2 and 3. Candidates have until September 23 to officially enter the race. Bach said boxing's Olympic future "greatly depends" on the outcome of the Congress in the Russian capital, which many interpreted as a warning to the AIBA membership. There are also ongoing financial concerns after the Uzbek admitted that a deal signed with Azerbaijani company Benkons last month prevented AIBA from declaring bankruptcy. Rakhimov became interim President after the removal of CK Wu following a leadership coup last year. Konakbayev, who enjoyed a successful career as an amateur boxer, remains a member of the Kazakhstan Parliament. He has served on the AIBA Executive Committee since 2010 and became a vice-president of the worldwide governing body following his election as ASBC President in 2014. "As a former Olympian boxer and acting sports manager, Serik Konakbayev has a programme to further reform amateur boxing, aimed at improving the professional skills of the judiciary, improving qualification of coaches, which will make the boxing spectacular, fair and attractive," the letter from the Kazakhstan Boxing Federation, also seen by insidethegames, reads. "This programme also provides for the further development of boxing on all continents. "Dear President, we ask you to support Serik Konakbayev as a candidate for the President of AIBA."